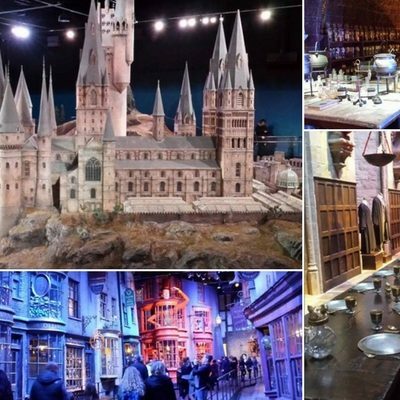 A visit to the Warner Bros studios where the Harry Potter films were made. The visit will include a workshop on Film & Media for KS2 and KS3/4. Spaces are restricted. Therefore, at the present time, it is a maximum of TWO adults (including carers) per family, as long as adults do NOT out-number the children in each family. We’ll look at final numbers in July to see if there is any spare capacity to add additional adults. Children must be able to go into the workshop without their parent, as adult spaces in the workshops are very limited. There are no refunds for non-attendance or cancellation for whatever reason.